$200/bbl Oil: Are we ready for the upcoming crude supply crunch? How did we get here: Its all about Supply and Demand? 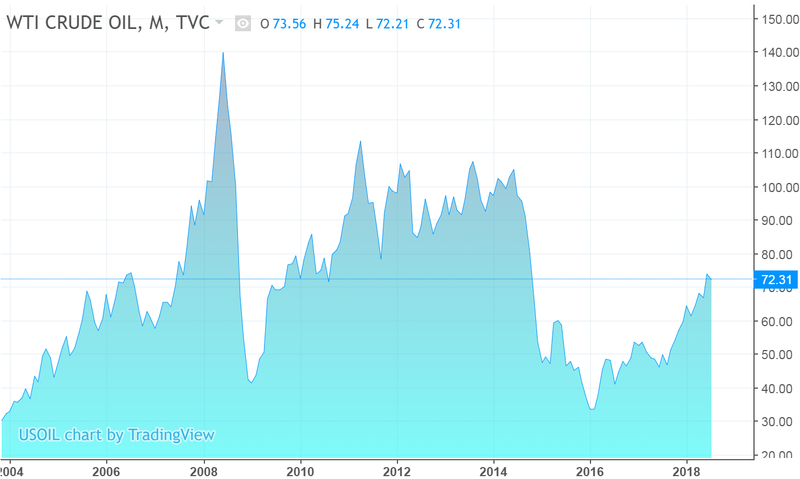 Between 2004 and 2008 oil was riding a wave generated by a supply issues and supported by ‘long’ speculative investments and a declining US dollar. The crude price reached a peak of $147.27/bbl where every-man and his dog in the industry made a great living for his family and support economic growth in parallel. However everything in a cyclical environment has periods of bust, and it all came crashing down during the commencement of the global financial crises. Oil prices however quickly recovered on fundamentals and traded in the region of $80-110/bbl between 2010 and into late 2014. Over the next 18 months driven by a supply glut and low global economic activity oil plunged 70%. On Feb 11th 2016, the WTI bungee reached max tension where the price had bottomed at a low of $26.21/bbl. Over this period over 440,000 jobs directly related to the oil and gas industry were lost with the remainder of personnel in the industry experiencing a significant reduction of up to 70% in remuneration. When Royal Dutch Shell PLC’s chief executive Van Beurden said that the industry has entered the “Lower forever” mindset in Mid 2017 he later reinforced that lower forever meant “lower for longer”. During this period the catchphrase “lower forever” inundated the industry, fueling a negative price sentiment by industry commentators with the sentiment acting as a catalyst for companies to reduce costs or fall victim to bankruptcy. However cycles are just that, cycles. Over the past 3 years I have spoken to multiple CEO’s and CFO’s from operators and drilling contractors who have interpreted that the reduction of investment since 2014 as being unlike anything the industry has previously observed and although majors are diversifying (For multiple reasons – Including public perception and strategic future placement placement) it will not replace the foreseeable future requirement for oil and gas, and because of such we have already guaranteed a future supply shortage. This I believe we are beginning to observe now. CAPEX Investment dropped across the globe by 66% ($322 Billion) between 2014 and 2016 and has averaged an increase of just 52M annually since. This, come the conclusion of 2019 will leave investment short an estimated $167 Billion from 2014 levels. 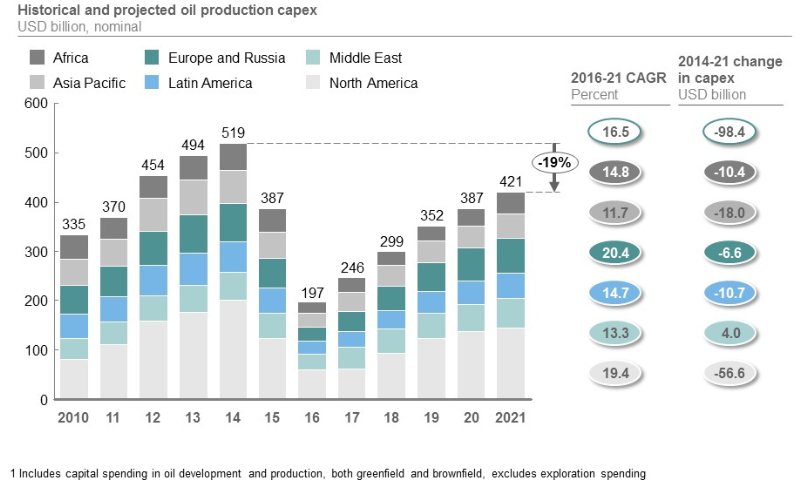 Even by 2021, with the Oil production CAPEX projected to grow by 16% though to 2021 this still equates to a 19% depressed level on the 2014 levels. An interesting question to pose would be at what WTI value this predicted investment was calculated at, as if some of the current predictions are correct the soaring $/bbl would likely result in significant increased investment. 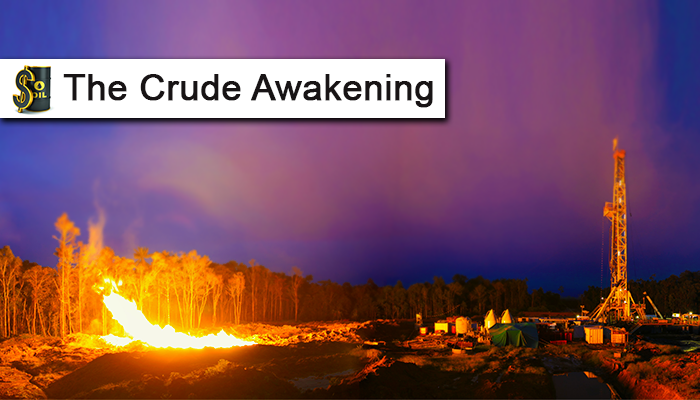 A recent article from Bloomberg raised fears of oil overshooting to $150/bbl. It has been my belief and I have said it since 2016 that oil will reach $200/bbl over the next decade due to a lack of investment brought on by the previous supply glut in 2014. This as Joe Dancy puts it, it would be preferred if it was “slow and steady but you take what you can get”. An interesting fact that “Proven reserves of the world’s top oil companies have fallen by more than 30 percent on average since 2000”  Assuming oil demand grows at the current rate the industries recent “strategy of returning cash to shareholders and under investing in reserves” is setting the storyline for potentially the largest oil boom in history, the next “super-cycle” said Sanford C. Bernstein & Co.
Oil stockpiles have returned from their extraordinary highs in 2016 (32 OECD Days of consumption), to a low 28 days currently (The industry average is 30 days). The prediction is during 2019 the OECD days of consumption will fall to 26 days which is an alarming and historically low level. 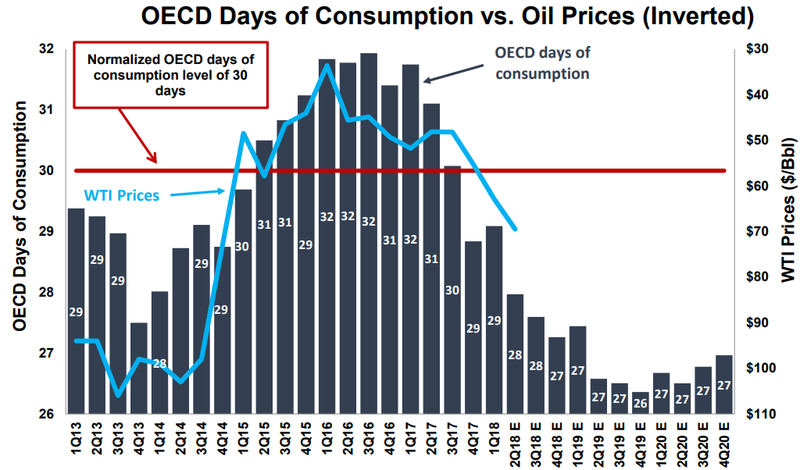 As the graph indicates below there is a very good correlation between OECD Days of Consumption and WTI prices suggesting that we will see much higher prices in 2019. If the prediction is correct this will take the days of supply below that in 2013 which reached a level between 27 and 28 days. 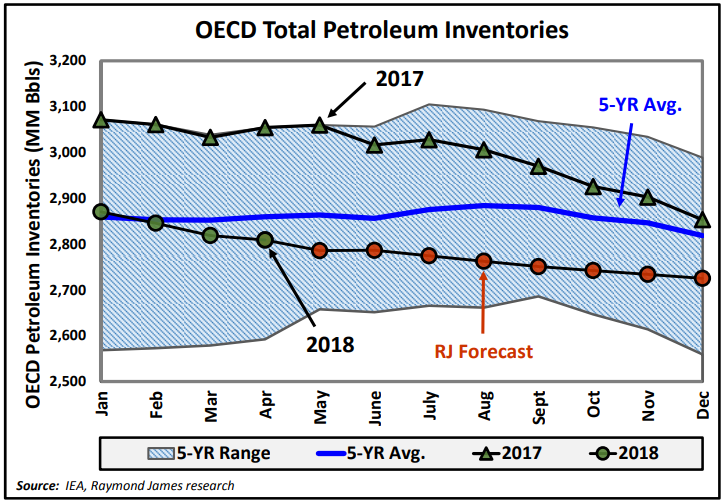 Supporting Figure 3 is the actual OECD Total Petroleum inventories which have fallen into the lower part of the 5 year average which would severely put pressure on prices in the event of an international geopolitical or supply disrupting event. However investment is still at significant lows. As you can see it is evident that in early 2018 we crossed the 5 year average inventory line and since then inventories have continued to reduce. With investment in US Shale increasing by 53% in 2017 over 2016 (As shown below), new technology improving the length of the laterals to approximately 20,000ft and the continuous media reporting the abundance of oil in the US and US energy independence, it should be safe to assume that there is no problem with future supply right? 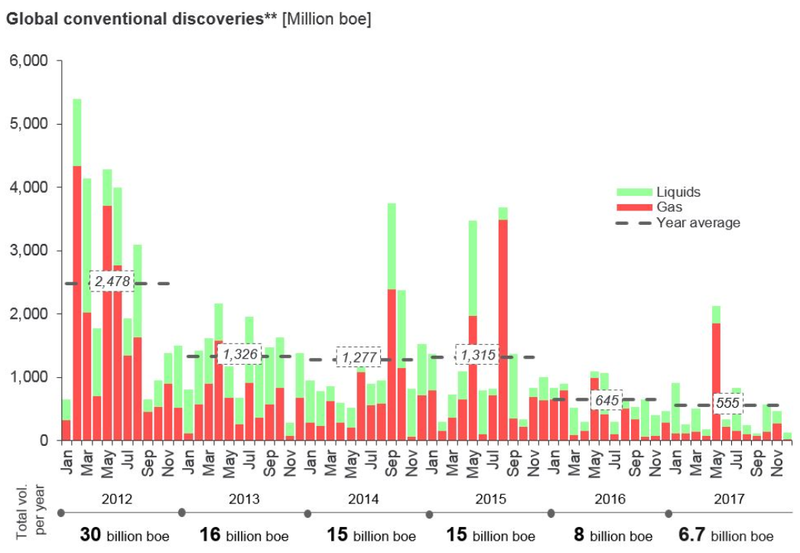 Well, Rystad Energy, late in 2017 reported that (In referrence to the year 2017) “Discoveries of new reserves this year were the fewest on record and replaced just 11 percent of what was produced” over the same period, where 2006 was the last year that the reserve replacement ratio was actually 100%. This can further be demonstrated in the Global conventional discoveries graph from Rystad below. The trend above further suggesting potential future issues with supply which if there is demand this would result in significant increase in price. Which returns us to the law of supply and demand. In regards to the price of a commodity (In this case oil) the economy tends to solve the issue of expensive oil, with expensive oil. This is, it becomes expensive for the economy to function and thus reducing economic growth and the need for it. Hence the demand reduces and so does the oil price. This is the law of supply and demand. This explains Donald Trump’s concerns in regards to the continuous “monopolization” of the oil price by the OPEC countries and the effect of their surprisingly strict compliance in the reduction in oil production quotas. This has helped to bring the oil glut back within historic values however the market is observing the supply tightening and is responding with increased prices. Donald Trump’s tweets are shown below, attempting to have the OPEC countries increase production immanently to reduce the upward pressure on pricing. But with all this said, can Saudi Arabia and the other OPEC countries actually increase production? Due to a lack of knowledge, articles, and questionable media reports, a large percentage of the public are under the impression that the countries with large reserves can simply turn a tap and the oil will flow at whatever rate demanded. 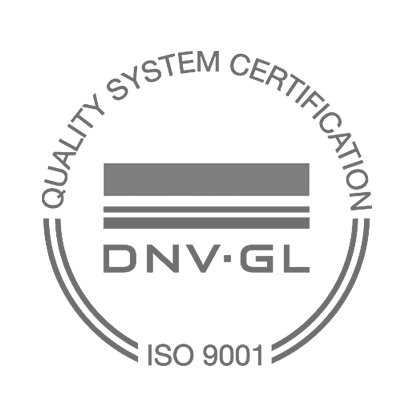 This in case you were not aware is false and there is an associated ramp up period and other directly related limitations like pipeline and refinery capacities that affect the capability to get any extra production to market. All of which have extensive lead times. An article from Reuters (Indexed) discusses the production capability of Saudi Arabia at length and is discussed below. Industry experts believe that Saudi “can barely raise output by 1 million bpd to 11 million bpd and even that would be difficult”. AMRITA SEN, Chief Oil Analyst at Energy Aspects, has said that in the real world, although “… Saudi Arabia has the capacity in theory, it takes time and money to bring these barrels online, possibly up to 1 year” lending further support for a supply crunch on the horizon. We have observed the result of running the associated systems (Pipelines and refineries) at full capacity here in the US, with resulting outages and increased incidences. It is stated by GARY ROSS, head of global oil analytics at S&P Global that any significant increase by Saudi Arabia in their production would result in running the “system at stress levels”. Oil has always been political and PIERRE ANDURAND, hedge fund manager believes that the Saudis may be giving the US the impression they can cover any shortage due to the US actions on Iran. Potentially to reduce “exports to zero” and force an “Iranian regime change”. Pending the immediate geopolitical actions we will discover the capabilities of Saudi Arabia and the length of time that any increase can be maintained. Ultimately the conclusion of the article is that with current and predicted disruptions to production (Mainly in Iran and Libya) and the spiraling reduction of production in Venezuela, the global market may find themselves in a shortage of greater than “2 million bpd”. With potentially limited regions to cover the shortfall without countries “digging into their reserves”. Throughout the article, the Law of supply and demand has been quoted, and ultimately this is what drives the price of oil. Whether the supply is artificial or not the amount of product that is accessible to market in relation to demand will always drive price. The prolonged “bust” period the industry has experienced has laid the foundation for the largest oil and gas boom in history with an increase in economic activity to be a catalyst for the expected supply crunch. Supply is predicted to reach extremely tight levels which will slingshot prices upwards. How high? Is anyone’s guess, but I think the current supply shortage is grossly under estimated and it should all come to a head, revealing itself over the next 12-18 months. People have been quoted over the last 3 years saying this is “the death of oil and gas” however hopefully this article has shown we are many decades away from the death of oil and gas with the globe continuing to rely on oil and gas products for just about everything the public take for granted. We are heading into uncharted territory, into the largest supply crunch in history which will likely see volatile price changes in the near future. Joe Dancy said accurately the industry would prefer a steady sustainable increase in price however “we will take what we can get”. Could we see $200/bbl oil? Who knows? However we will certainly be in for an interesting ride over the next 12 months. This upcoming supply crunch may be the largest, longest and biggest ever experienced, resulting in the highest oil prices in history. This will undoubtedly have huge effects on investment and would certainly drive further renewable and alternate energies. 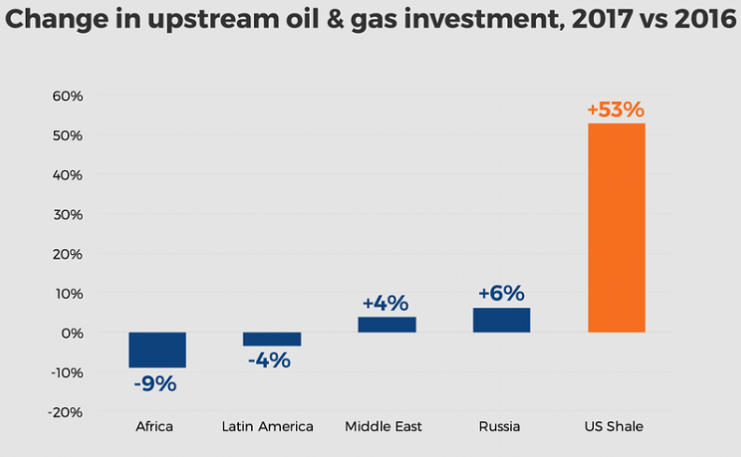 For those that are still in the industry this super cycle will be a big one, however, although oil and gas will be used for potentially centuries to come, the high oil price will drive alternate energy investment that could see this as being the last major oil boom. John Tranfield was born in 1984 in Australia and completed Petroleum Engineering, Physics and Pure Maths at The University of Western Australia in 2006. On the completion of university John worked in the oil and gas industry and has currently over 12 years industry experience across the globe. During his career John worked in operations and worked his way from a Drilling Engineer to Company Man and Drilling Manager. 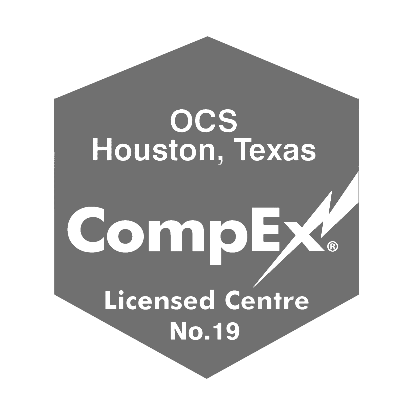 John is currently the General Manager for OCS Group in Houston managing Africa and the North, Central and South America Regions.